I am very grateful to be offering these amazing products and services to world. If you have any questions about any product or service listed below, do not hesitate to contact me at any time. Each piece of sacred art jewelry and each silk has been charged and blessed by the healing staff of a saint from Thailand named Phra Chom Des. The staff is 150 years old, and is the only spiritual item that he empowered. The Staff embodies the power and energy of this little known but powerful saint. The staff has the ability to transfer great healing power and blessing. My intention with these sacred objects is to allow beauty to truly heal. * Shipping for all accessories is $8 per item. Hand-painted and 100% Silk. 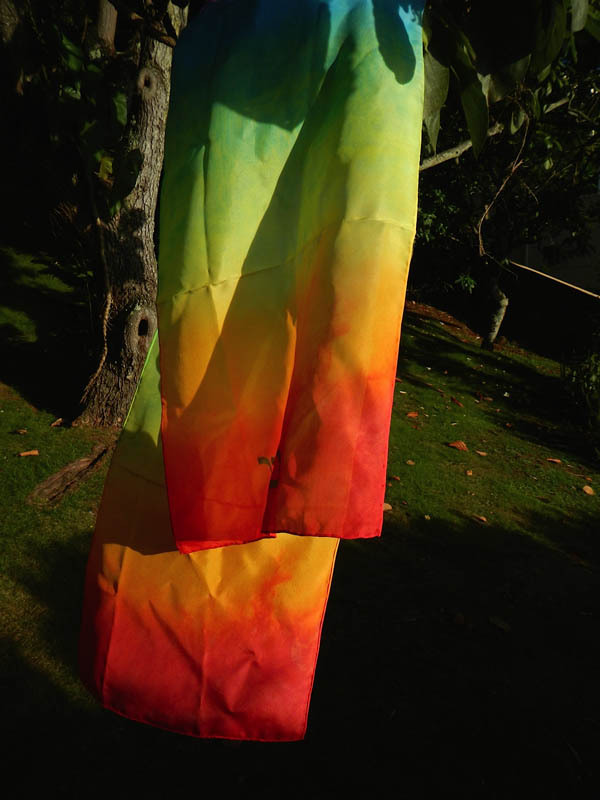 These scarves combine the sensual qualities of silk with the healing vibrations of color. They are the brainchild of designer Zohara Shenkman. 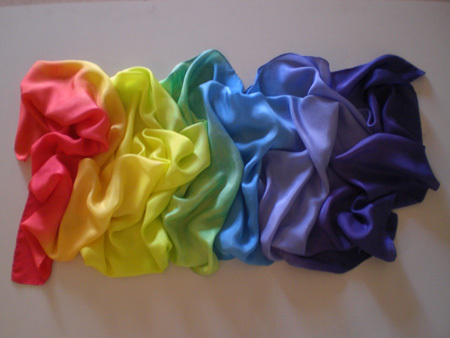 Made from 100% pure Silk and hand-painted. Can be used to cover the body. 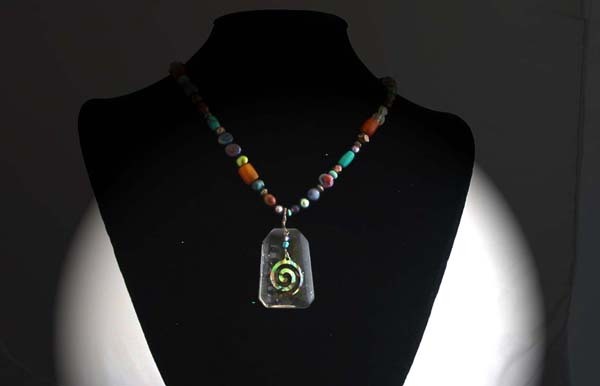 Chakra resonate design is great for healing. Washable. 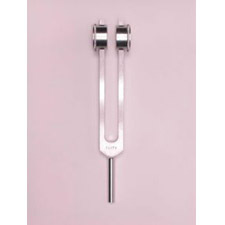 Aligning to the energy of specific planets, the Planetary Tuners activate those qualities by creating a sympathetic resonance between the planets and yourself. 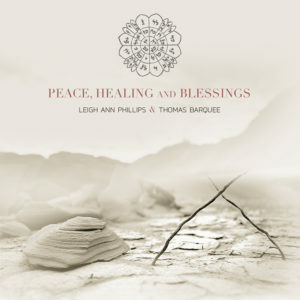 By consciously directing the energy of each planet for healing and well-being, the Planetary Tuners brings new dimensions to your Astrology readings, enhance bodywork and acupuncture sessions, or use for personal meditation and growth. Comes with a black velvet bag. The Names of God is a set of supremely powerful spiritual tools, an ancient technology of healing, protection and positive change. For over 3400 years this ancient wisdom lay dormant in the letters of three biblical verses, each containing 72 letters. These verses describe miracles and blessings within these ancient Hebrew letters. within these letters literally lay miracles that can change lives. It is best to think of these Names of God as energy fields. 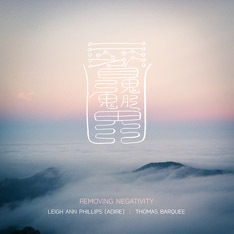 Each one of these combination of three letters allows for a different kind of energy to emanate, all constructive, and all that can make ones life infinitely better. 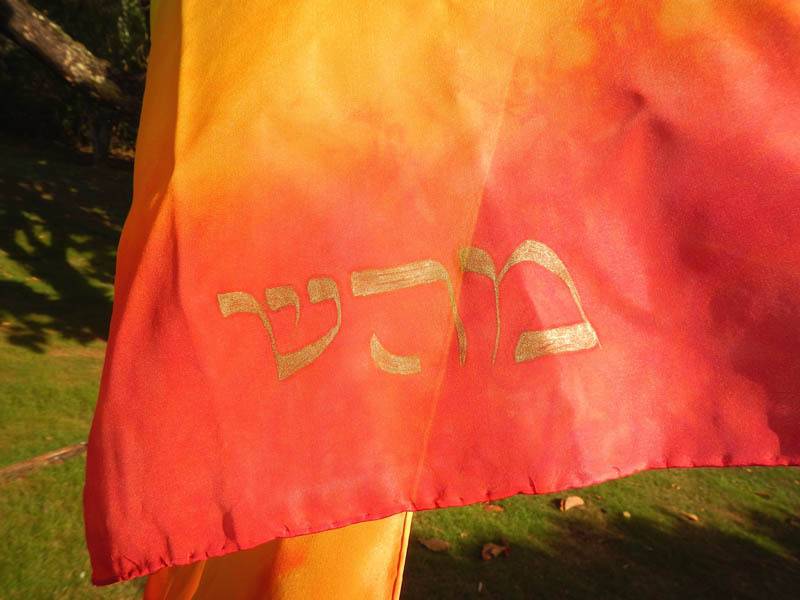 Though these letters come from the Hebrew tradition, they are a gift for all of humanity. 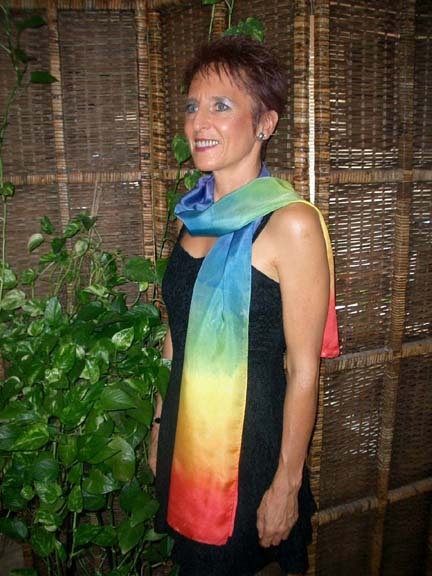 A set of two Mahas Rainbow silk scarves at a discounted price. $8 shipping for set. Marta is happy to give a reading to anyone purchasing a jewelry piece, where she can tune in to what qualities of the necklace will most benefit you! 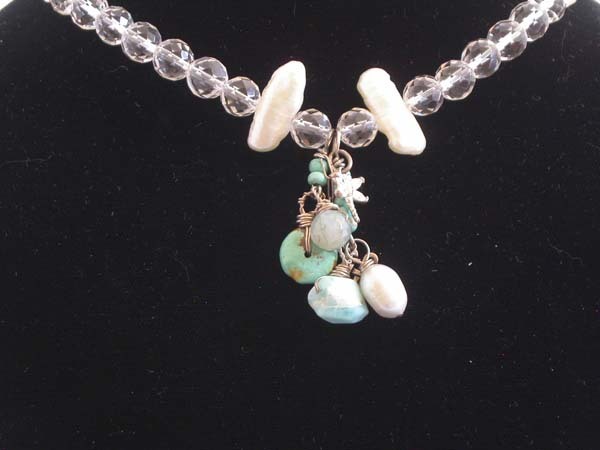 Clear quartz faceted beads with Fresh Water Pearls, Turquoise, Larimar, moss agate, and silver wire. 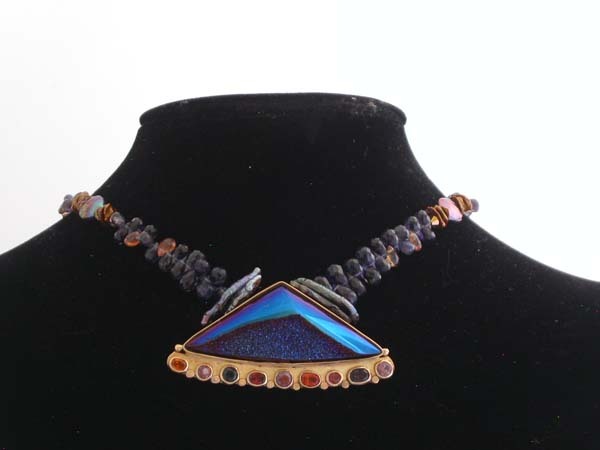 This necklace is designed to enhance, amplify and energize and yet ground the wearer. Quartz is a natural amplifier. Turquoise is calming and also a stone of intention and protection. Larimar is a haeling stone connected to dolphin energy. Moss Agate assists in balancing emotional and physical energy. The Paua Shell Koru is the symbol of New Zealand and represents new beginnings. It is is a symbol that contains within, a perfect example of the 'Golden Mean', a mathematical ratio (1 : 1.618). The Golden Mean is the basis for sacred geometry, which shapes the universe. Rutilated quartz, African amber, silver, turquoise, amethyst, and vintage glass. The elements in this piece are balancing and bring the healing elements of water with its fluidity and movement. This is a great peice for someone who is in transition and needs a little assistance from the mineral kingdom to dispel the obstacles and open the windows of opportunity and creativity. Drusy agate has the ability to draw out the negativity inside thereby filling one with positive Energy. 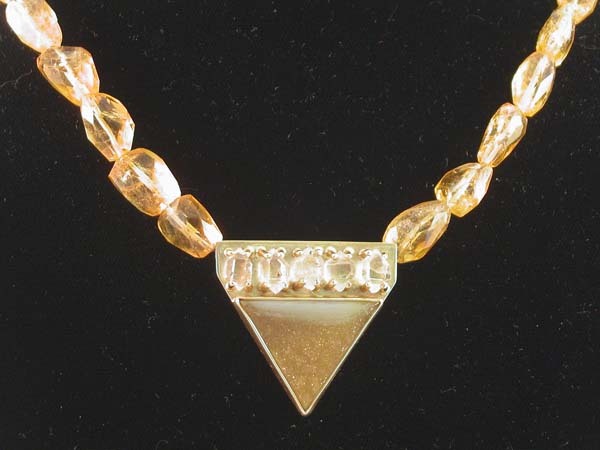 It is set in 14 kt gold with Herkimer diamonds. 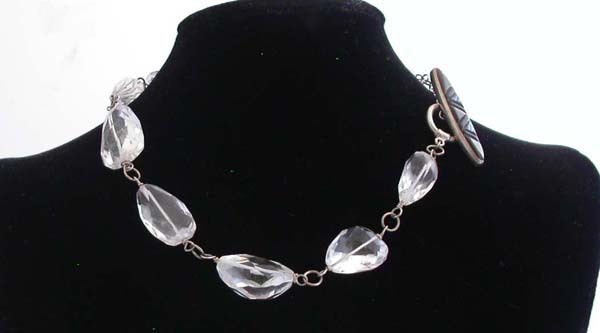 Herkimers are Double terminated quartz crystals known to be good for dreaming. Citrine is a wonderful healing stone which does not retain any negative energy. It is a reflective stone that can protect vital energy and increase the receptivity of abundance into your life. This necklace encourages a spacious grounding, like a willow tree. The beads are Iolite and fresh water coin pearls.Titanium Quartz is a quartz crystal to which a coating of titanium has bonded by being added to the stone in vaporized form within a chamber. Titanium Quartz Increases life force and vitality & activation of the Rainbow body. Titanium quartz clears a pathway for the vital life force to flow, Wearing one of the stones can make one feel grounded, centred and energized all at once. It helps us to dispel sorrow replacing it with joy. It can activate and enhance our mental abilities making us more confident, self aware and focused. Iolite produces an electrical charge when in touch with the energy field and can help strengthen and align this field. It aids in releasing disharmony. Sapphire acts as an energetic cooperation diplomat at the cellular level.Spinel is a renewal stone and will reinvigorate stagnant energy. In total this necklace is great to wear when stuck in an unhealthy pattern either physically, emotionally or spiritually. It will align, and build bridges and re-establish healthy patterns that have hidden. This is a simple, yet powerful necklace whose main purpose is to amplify energy. Silver is a Yin female metal and so any endeavor that supports the divine feminine will be supported with this piece.This is best worn by someone who already knows what they want to manifest and ground into this dimension. This is a necklace for calming and serenity. 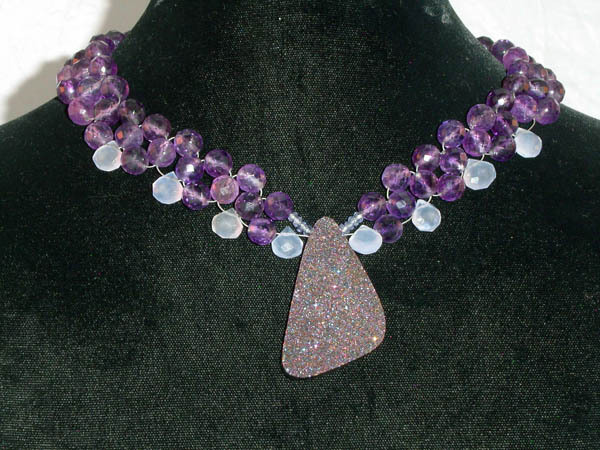 Amethyst and Blue Chalcedony will encourage reflection and thoughtful meditation. It is the pause that refreshes. Intuition bubbles up from the quiet mind. The drusy quartz will amplify the intuition and the quiet mind will find its direction. Rutile carries an energy of love, not just romantic love, but the energetic pattern of divine love. We are talking the love of the earth for its multitude of life. This particular mineral has a rainbow mineral within, at the apex of three gold rutile arrows. 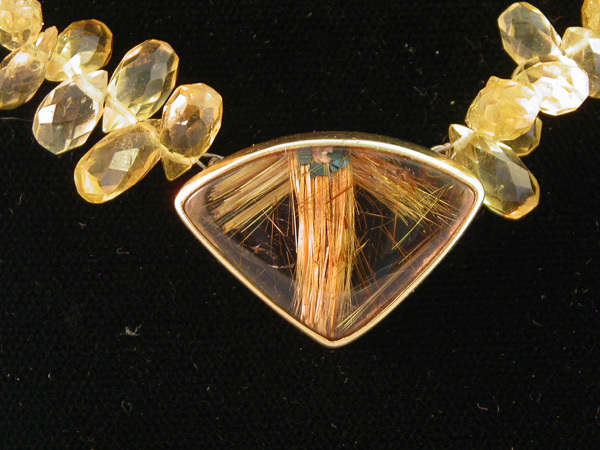 This is a power piece combined with a lovely faceted citrine allowing only the positive energies to be absorbed. The fresh water pearls remind of us the energy of water and its ability to conduct energy. If you are ready to let in the love, however it shows up, then this magical mineral is for you. Remember love can show up by rescuing an animal, sacred service, and an important and often overlooked form of love, self love and self care. Be ready. 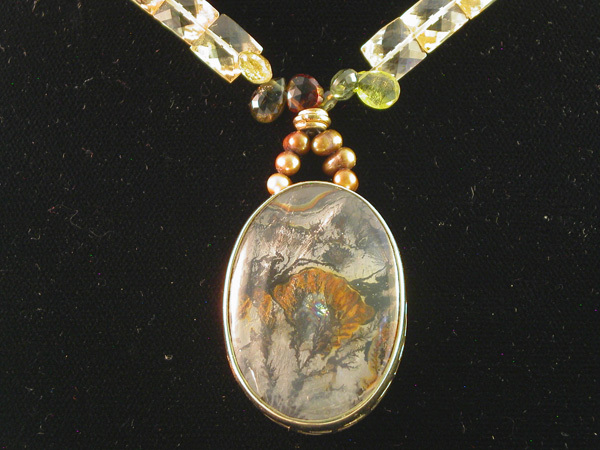 Dendritic Tree Agate - 14 kt gold and faceted pillow citrine. This is the most outstanding example of dendritic tree agate I've ever seen. The image of a tree with rainbows and roots. Wow! The Agate is set in 14 kt gold, and the ability of tree agate to enhance abundance combined with the yang and masculine energies of gold makes this a piece of action tempered with sensitivity. Tree Agate is a stone affiliated with wood spirits and is a strong link between the plant and mineral kingdom. Our own connection to the earth is deepened.A path to action, balanced with love and concern can be discovered, making the efforts powerful, compassionate, and effective.This is a perfect piece if your love for the environment and our planet has been one of your passions - especially if the treatment of mother earth has angered you. Anger shifted toward wrathful compassion is a powerful course.